Enjoy the peace and tranquility of country living within minutes of city life. 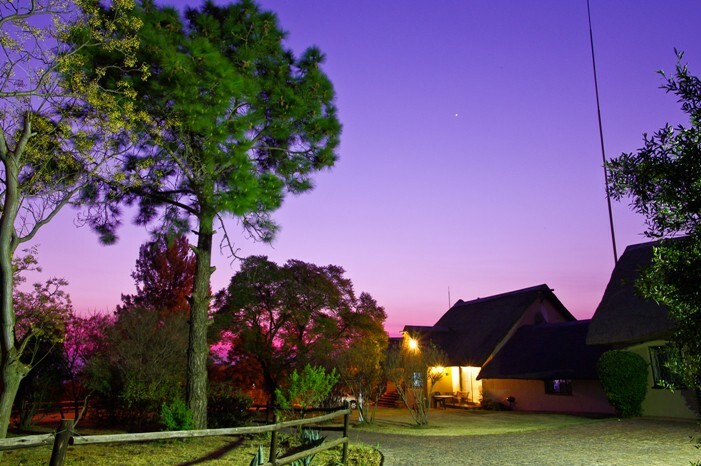 Set within a sprawling country equestrian estate, Pine Tree Lodge offers a secure, comfortable 3 star base whether on business or pleasure. 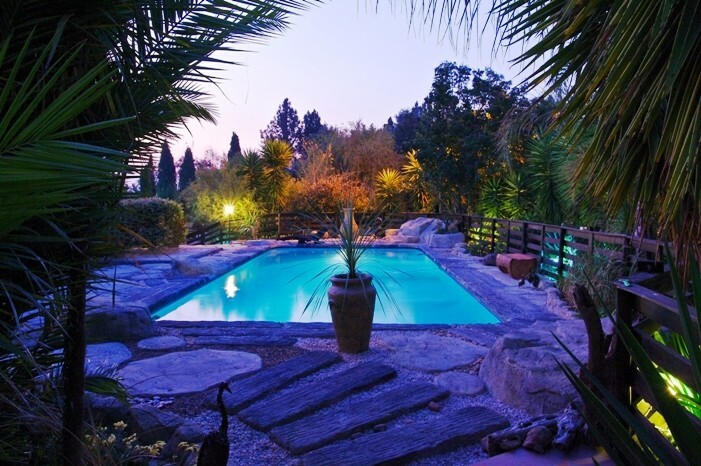 Relax around the large pool, take in the scenic views and beautiful gardens, or stroll around the grounds while enjoying the prolific bird life. 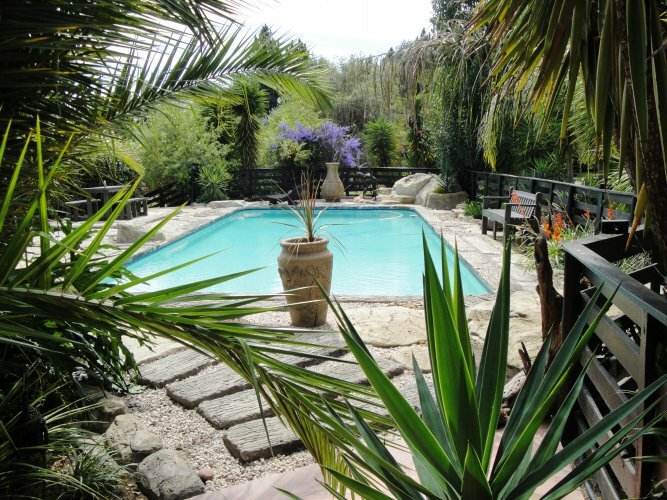 Pine Tree Lodge offers a variety of self catering cottages for the single guest through to groups of 35. 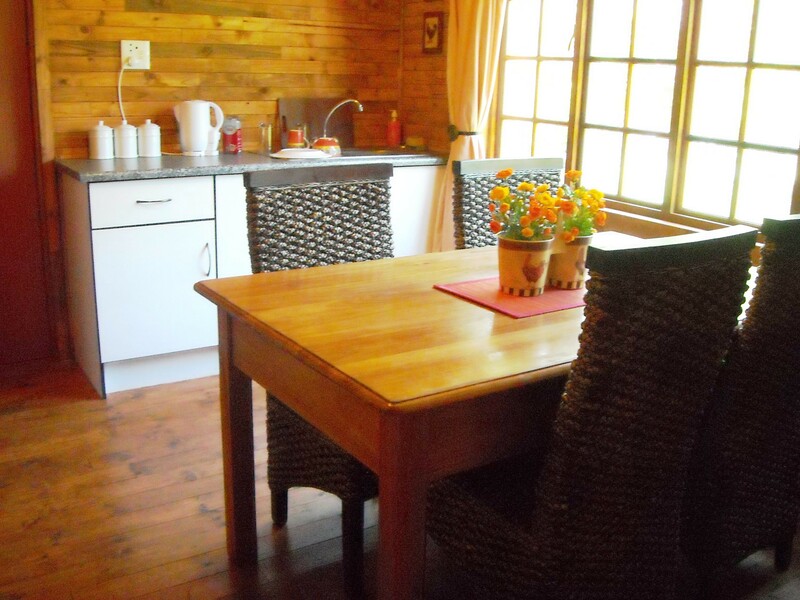 All cottages are fully equipped with fridges, microwaves, cutlery, pots and pans, linen, towels, braai facilities, etc. and are serviced daily. 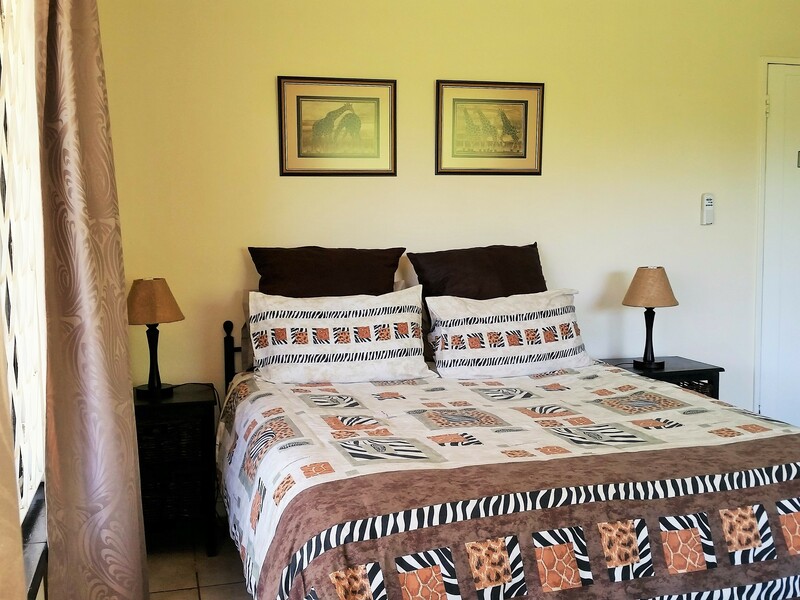 3 bedroom, 2 bathroom family cottage, 2 queen beds, 2 singles beds and 1 single bed in the lounge. 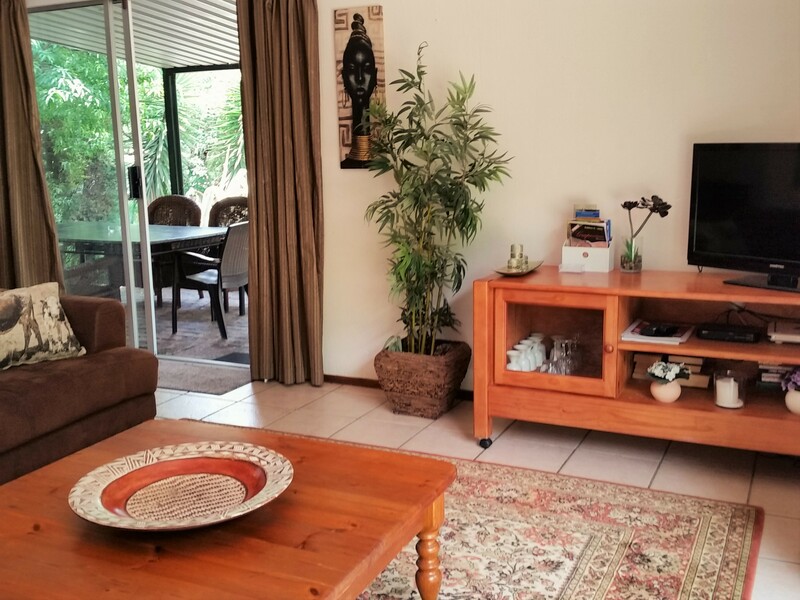 Fully equipped kitchen, lounge, bath and shower, 40" LED DSTV, DVD, wi fi, braai, covered patio and private fenced garden. 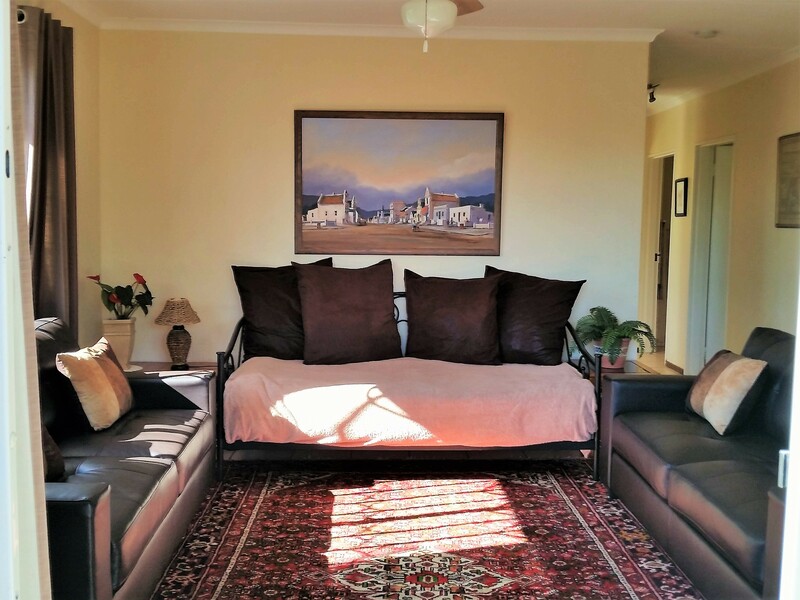 2 bedroom family cottage, 1 queen bed, 2 single beds and a single bed in the lounge. 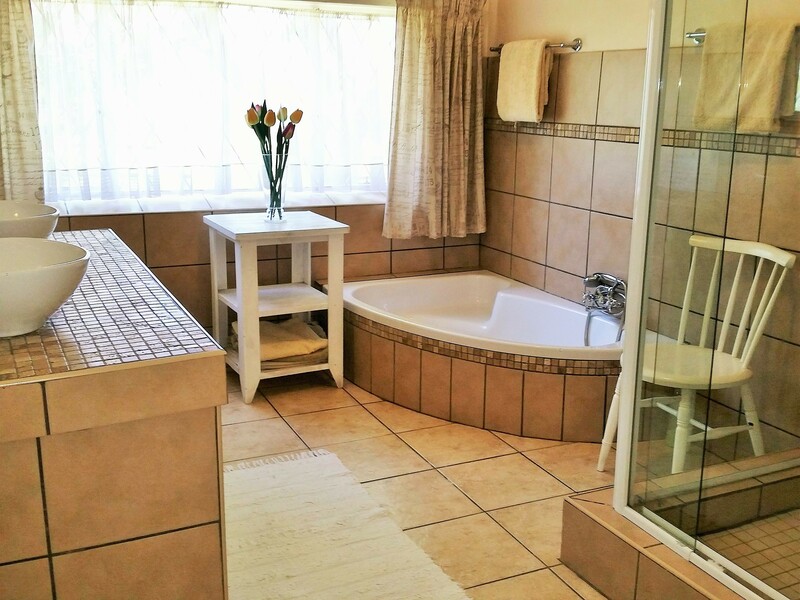 Bath and shower, lounge, dining room, fully equipped kitchen, 40" LED DSTV, DVD, wi fi, braai, covered patio and private fenced garden. 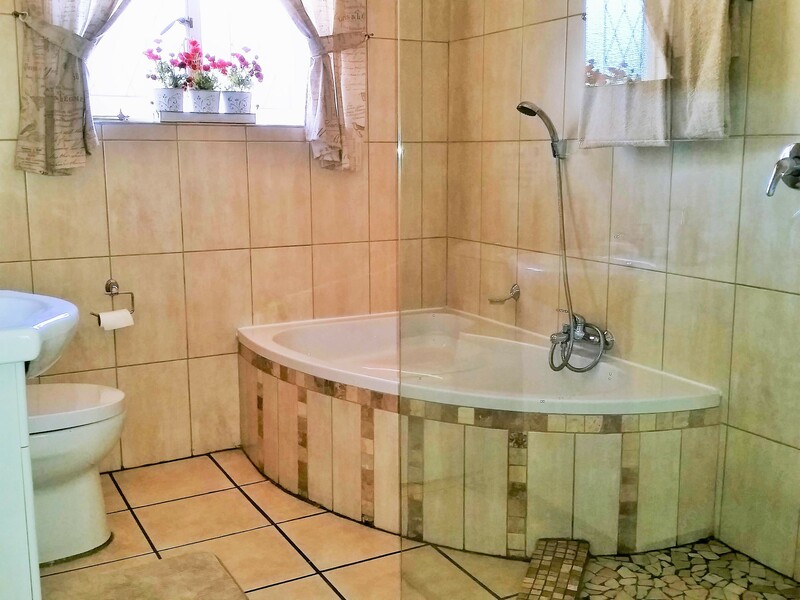 large 1 bedroom thatch cottage, 1 queen, 2 single beds in the lounge, fuly equipped kitchen, bath and shower, dressing room, LED DSTV, DVD, wi fi, enclosed patio, braai. 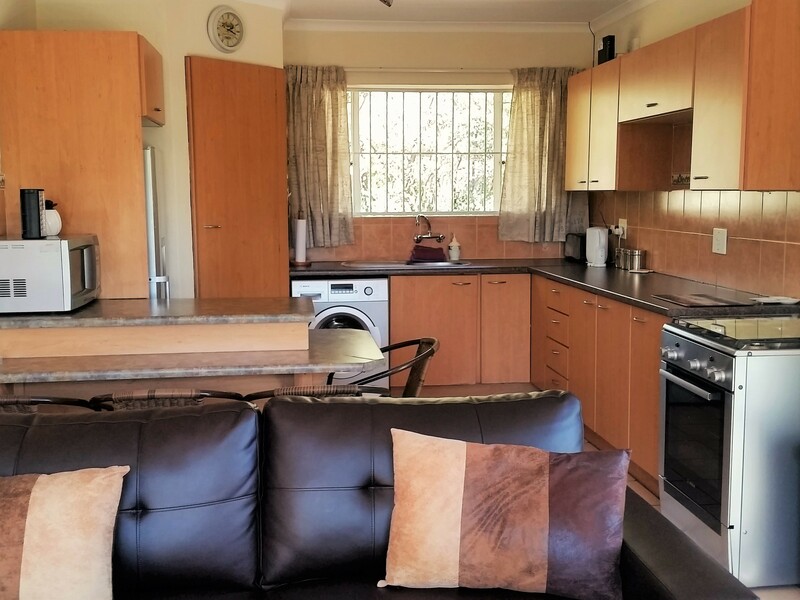 1 bedroom family cottage, 1 queen bed, 2 single beds in the lounge, shower, fully equipped kitchen, LED DSTV, DVD, wi fi, private fenced garden, private covered parking. 2 bedroom thatch cottage, 1 queen bed, 2 single beds, bath and shower, kitchenette/dining area, 32" LCD DSTV, DVD, wi fi, covered patio, braai. large thatch studio cottage, 1 queen and 1 single bed, kitchenette, shower, 40" LED DSTV, DVD, wi fi, braai, private garden and covered patio. 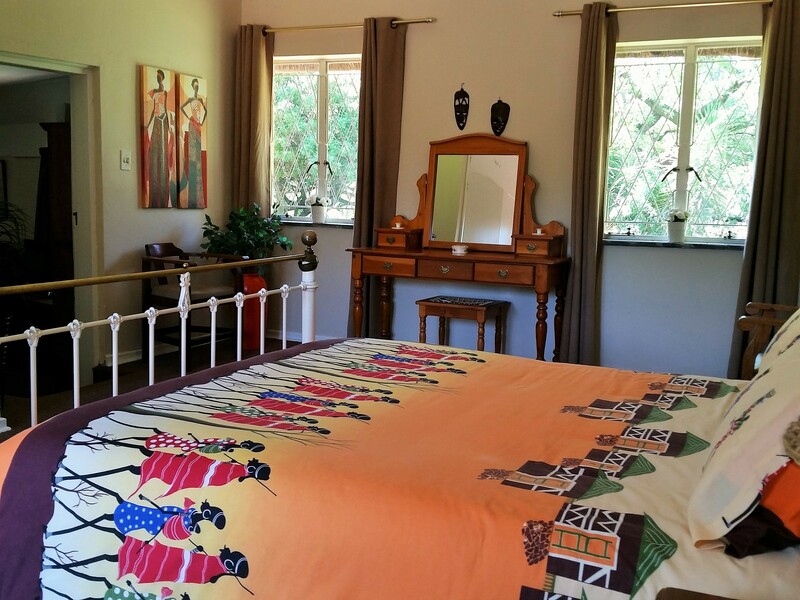 timber cottage, 1 queen bed, shower, kitchenette, LED DSTV, DVD, wi fi, covered patio, braai. 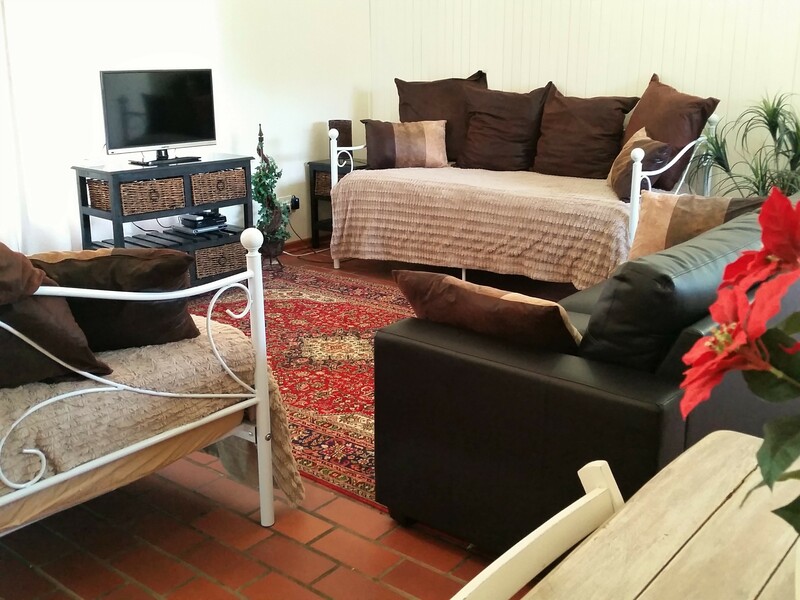 timber cottage, 1 queen bed, shower, kitchenette/dining room shared with Rosewood, LED DSTV, DVD, wi fi, coverd patio, braai. 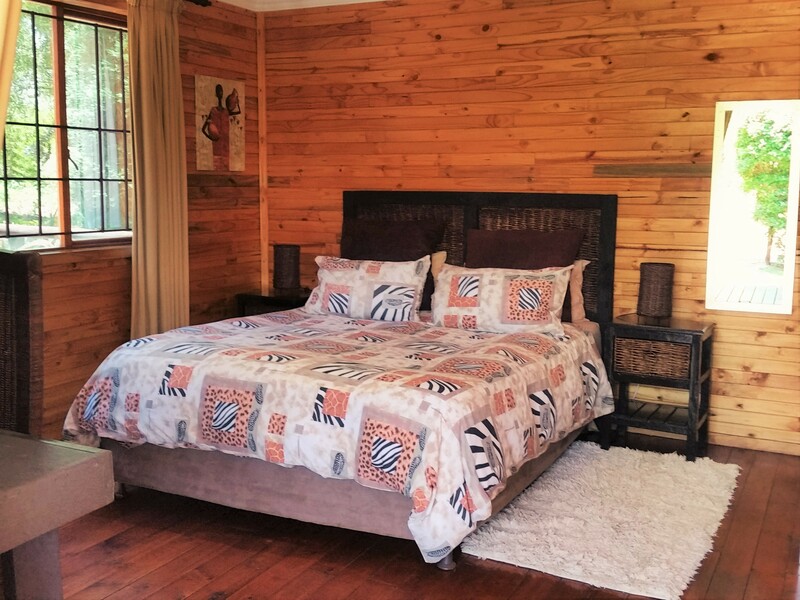 timber cottage, 2 single beds, shower, kitchnette/dining room shared with Cedarwood, LED DSTV, DVD, wi fi, covered patio, braai. There are a number of Casinos within easy driving distance for guests staying in Johannesburg - Gold Reef City Casino, Carnival City, Emperors Palace, Marula Sun and The Carousel Casino. Monte Casino, only a few minutes drive away, offers a casino, plus numerous exciting places to dine, live shows, cinemas, shopping and entertainment for the whole family. Spend a day at the famous Gold Reef City, where you can go underground on a mine exploration and relive the old gold rush days of Johannesburg. The fabulous theme park at Gold Reef City is a must for anyone with children. The Elephant Sanctuary, nestled in pristine unspoiled bush, is the home of five African elephants: Maroela, Mosadi, Khumba, Jabu and Thandi. Elephants are highly intelligent and delightful and you will discover a different character, personality and temperament within each one. You can take a ride lasting about 2 hours, or you can simply touch and feed them, which is less expensive. The Rhino & Lion Nature Reserve is a privately owned, non-subsidized game reserve, covering approximately 1 100 ha on the typical Highveld of Gauteng. The reserve is situated in the Cradle of Humankind, a declared World Heritage Site, about 40 km northwest of Johannesburg and 60km west of Pretoria. Rhinos, lions, wild dogs, cheetahs, hippos, and crocodiles are among the animals you can see at the park. Johannesburg is beyond any shadow of a doubt the shopping Mecca of South Africa, with great shopping malls situated all over Johannesburg. Sandton City is probably the best known of these, but there are a number of other malls where one can shop till you drop with every type of retail outlet available. For an equally exciting but very different shopping experience there is the Oriental Plaza, a true bargain hunters paradise. 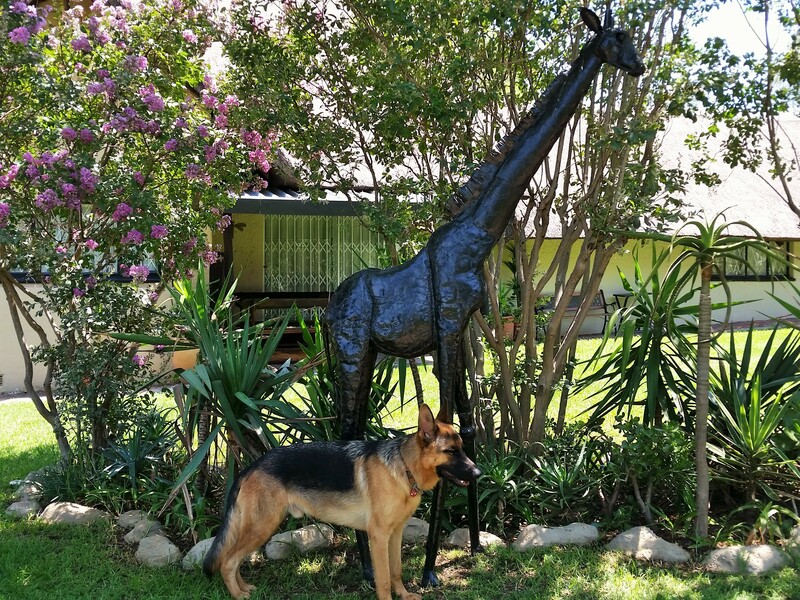 We look forward to welcoming you in person to Pine Tree Lodge.